I'm a little late on learning this news, but that doesn't make me any less excited for it! One of my favorite authors [besides Sophie Kinsella] is Emily Giffin. I love her girly books and I love her ability to make you like even the most un-likable characters [Darcy] in her books. Her characters can do some of the dumbest things, but there is something so likable about them that you cant help but to root for them all to succeed, even in the worst situations. AND her writing style is so cute - I just love reading her work! Well... 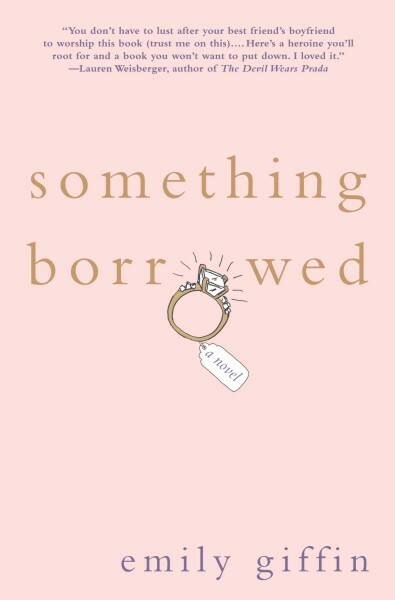 The news I just found out is that her first book, Something Borrowed, is going to be made into a movie starring Kate Hudson & Ginnifer Goodwin [two of my fav acting ladies]! I've read that they are trying to stay as close to the book as they can, which makes me very happy to hear, because... Did you ever see Confessions of a Shopaholic? Great book = Awful movie! I'm hoping for The Devil Wears Prada - Great Book = Great Movie! We'll see. It comes out next year in 2011 and you can bet I'll be there to see it! Here are Emily's first three books. 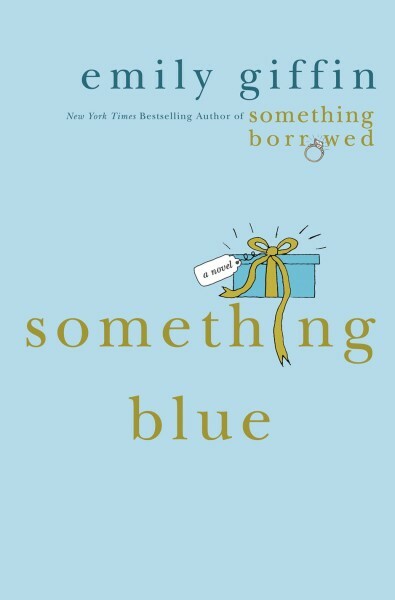 Something Blue is a follow-up to Something Borrowed. Love the One You're With has a whole new set of characters - but equally as good as the first two books.